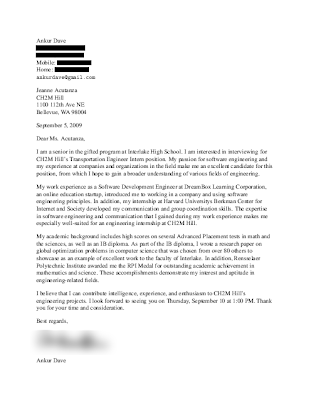 I was making a resume and cover letter to apply to some internships recently, and I was trying to use res.cls and letter.cls to make them. But whenever I wanted to tweak something, the complexity and TeX-ness (as opposed to LaTeX-ness) of these standard document classes made things more difficult than I liked. 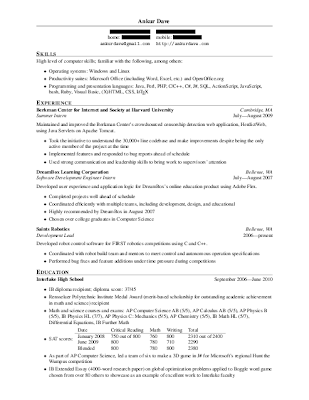 So, since what I wanted was fairly simple, I decided to reinvent the wheel with the resume and cover-letter classes. Here's the source, screenshot and usage for each.